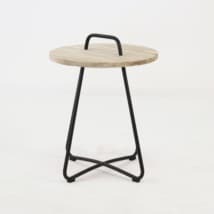 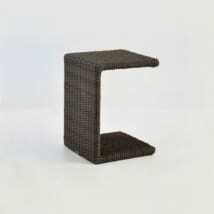 Whether you have a rustic outdoor living space or something more edgy and modern the Iron Side Table is a wonderful choice! 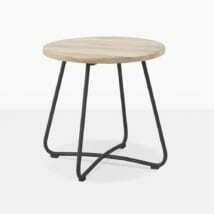 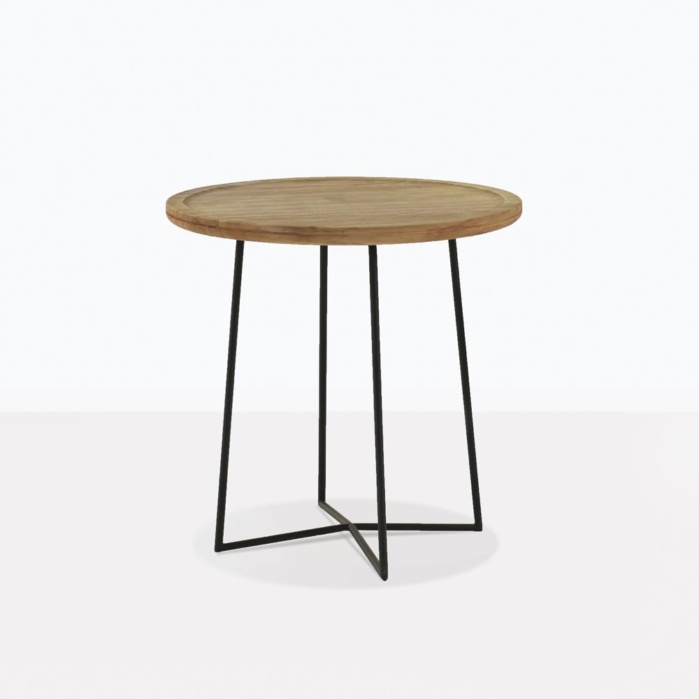 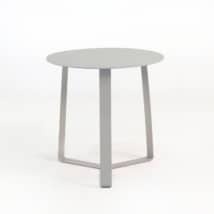 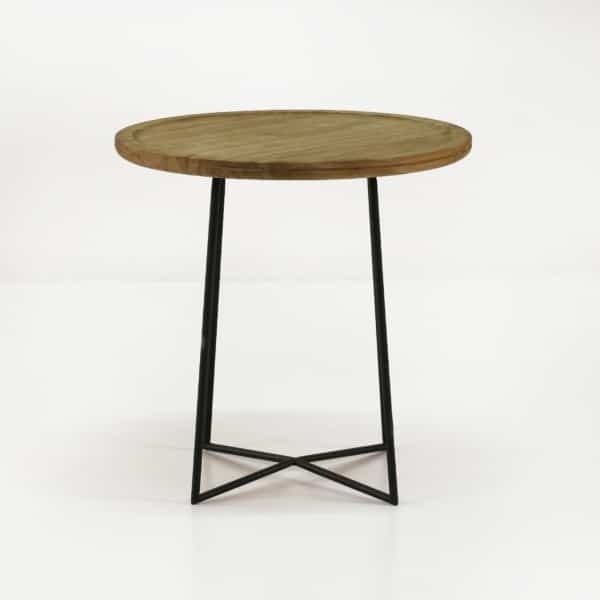 Made with a teak tabletop and powder coated steel legs, it is surprisingly light weight and will be easy to rearrange in your space. 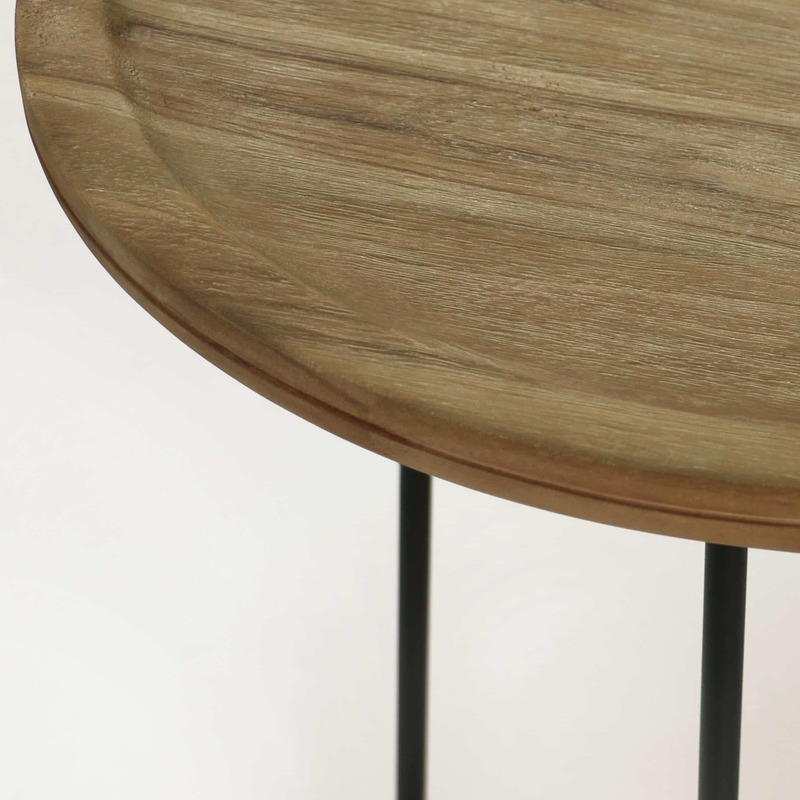 The reclaimed teak tabletop will age and turn grey making it even more charming, or you can choose to treat it. We love this table indoors or out, either or it will make your living space more functional and stylish.